This summer there's no place like Hayes as it transforms into the mystical Emerald City. With a click of your heels and a sprinkle of Summer Project magic you’ll be blown away on a bewitching adventure to the Land of Oz. 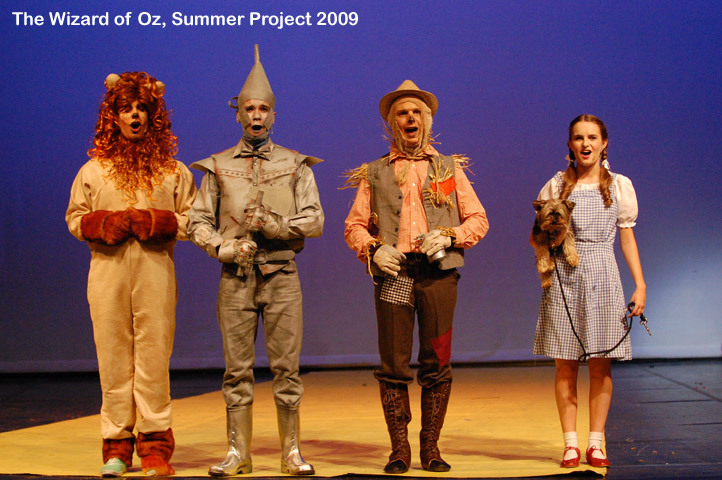 This new stage version of the unforgettable film features the classic songs Somewhere Over the Rainbow, Follow The Yellow Brick Road and We’re Off To See The Wizard. 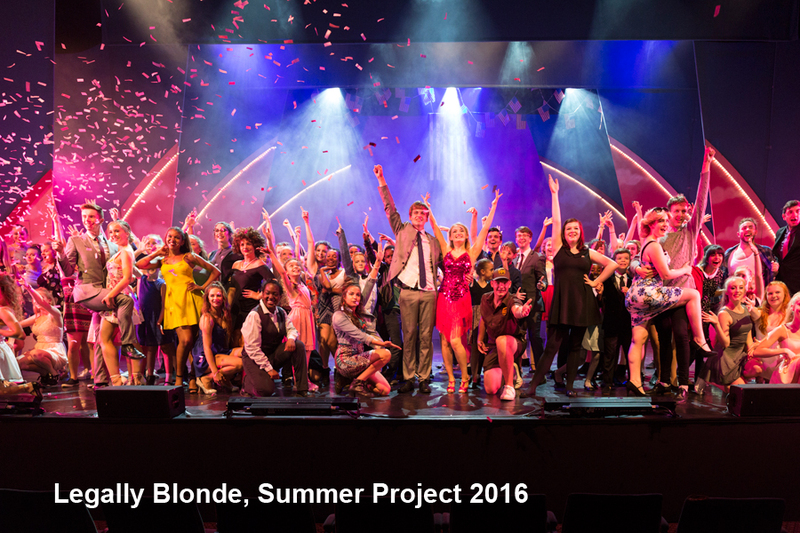 A rare opportunity to experience this spell-binding musical with our very own Beck Project twist(er). 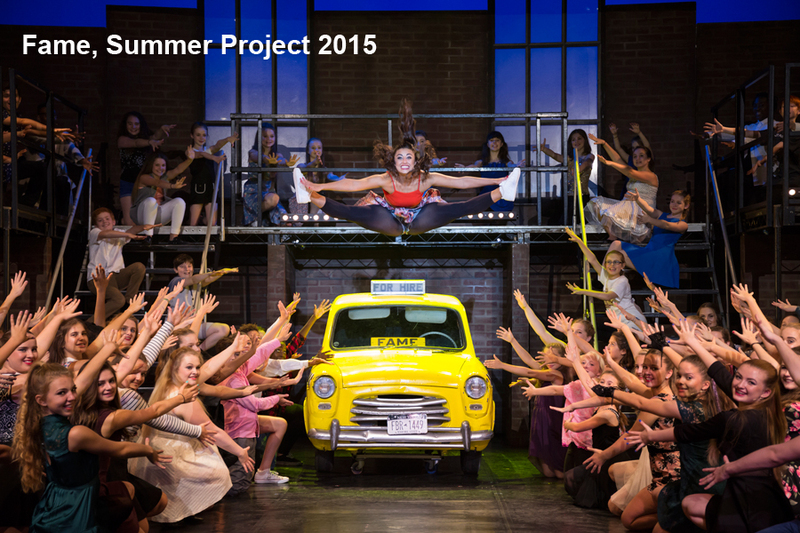 The actual Summer Project will run from Sun 11 – Sat 24 August 2019. You must be available for all these days. Due to the short rehearsal and production time it is very important that you are fully committed to the Project for the whole period – for example, if you are on holiday and will miss the first couple of days of rehearsals them I’m afraid that you will not be able to take part. If you have an important appointment that will be difficult to reschedule such as dentist or doctor then please let us know in advance so that we can plan for your absence. Please fill in the application form and return along with a passport sized photo in advance of auditions. We anticipate that auditions will be popular and due to the actual number of Project places available and time restrictions on audition day we may not be able to see anyone who misses the application form deadline or just turns up on the day. Also, subject to actual numbers we might need to stop taking application forms BEFORE the deadline so please send your application form in nice and early! £150 per person, £130 for additional siblings - the fees cover the whole two weeks of summer project and include a free 2019 t-shirt. Fees do not include things like show tickets, food, drinks or transport. 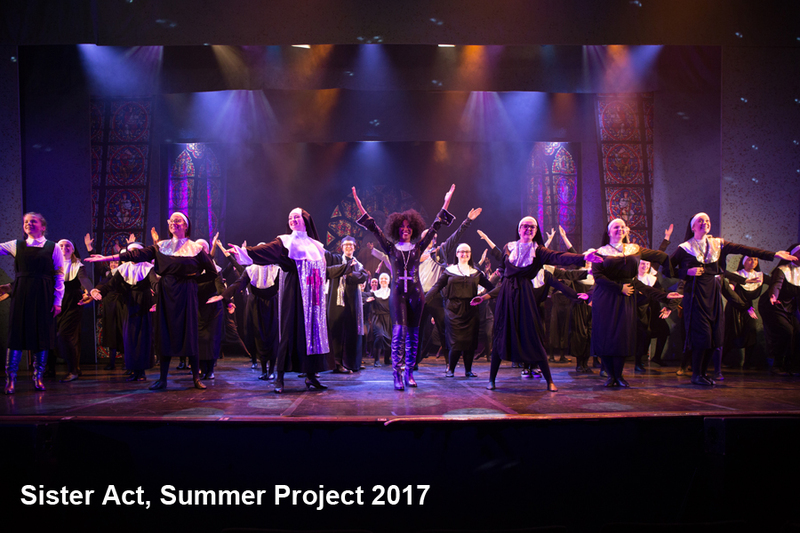 The aim of Summer Project is to provide local young people with the opportunity to work in a professional theatre under the supervision of a highly-skilled production team including a professional director, choreographer, musical director and musicians. The scheme has been evolving, getting bigger and brighter every year, providing local children with a unique opportunity to take an active interest in the arts, helping to build confidence, develop learning skills and uniting a range of ethnic and cultural backgrounds, whilst having fun in an imaginative and exciting environment. 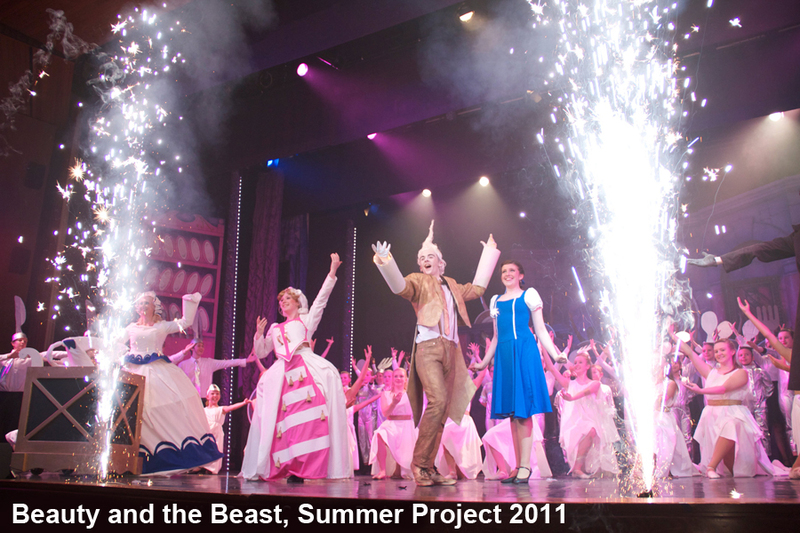 Over the two week project, the theatre comes alive to the sound of children working incredibly hard learning their lines, rehearsing songs and practising dance routines, all with an enthusiasm and dedication that is unprecedented. 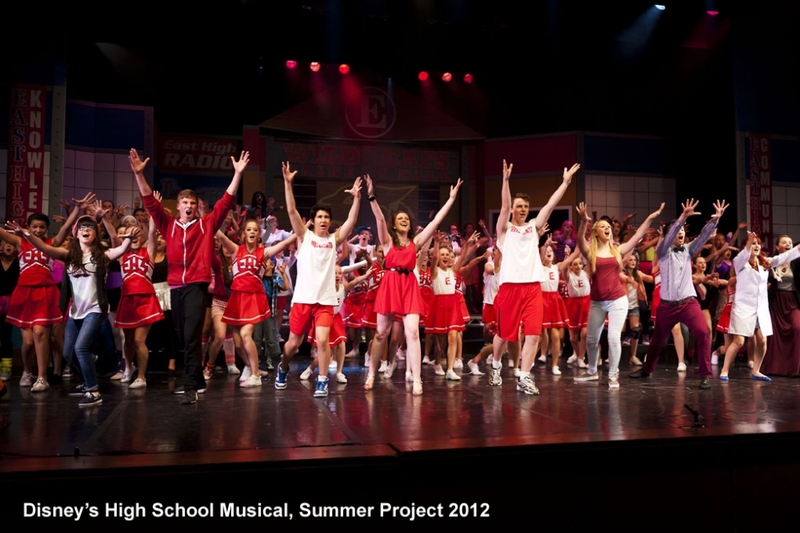 Year on year we receive praise for the high standards that the show ultimately produces with such a young cast. Our Summer Project is self-funding and non-profit making. The ethos behind it has always been to provide the best possible experience and training at the lowest possible cost to the local young people who get involved. 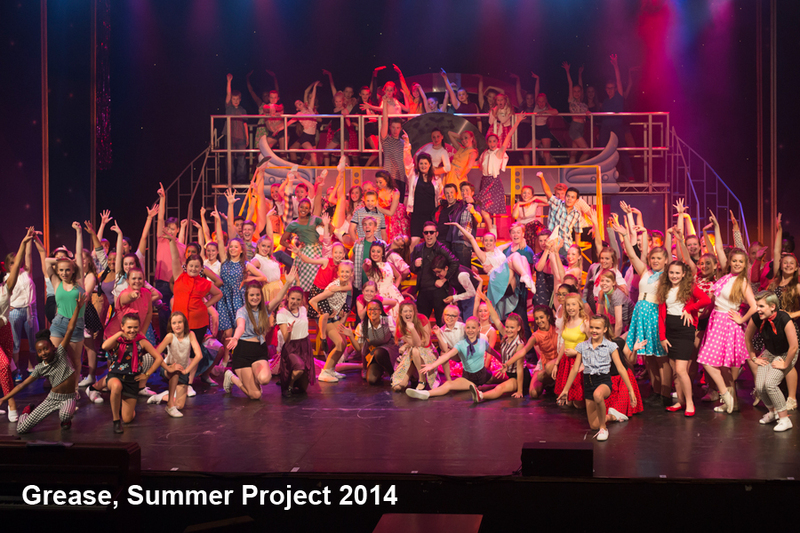 Summer Project inspires children that may not have access to theatre and provides a crucial artistic outlet for them during the summer holidays – ensuring they are kept entertained, off the streets and out of trouble.